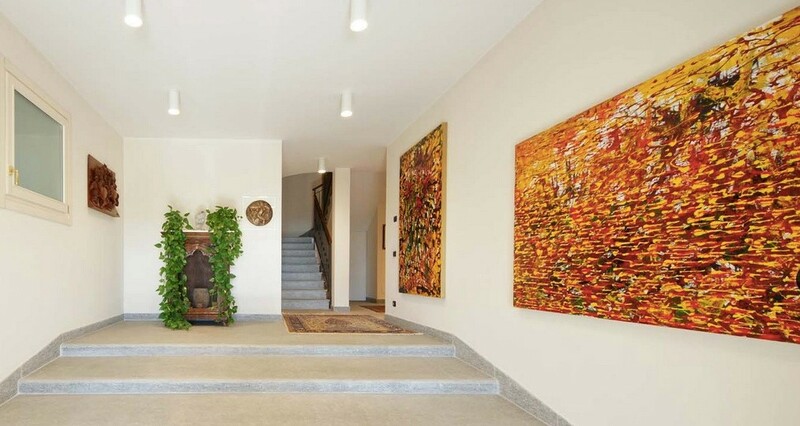 Large elegant 800 sqm villa with guest dependence in Domaso for sale and presented in excellent condition with a high standard of finishes. All rooms are spacious and have an outdoor space. The villa could be a main residence or vacation home. It is close to the town and yet in a quiet position. 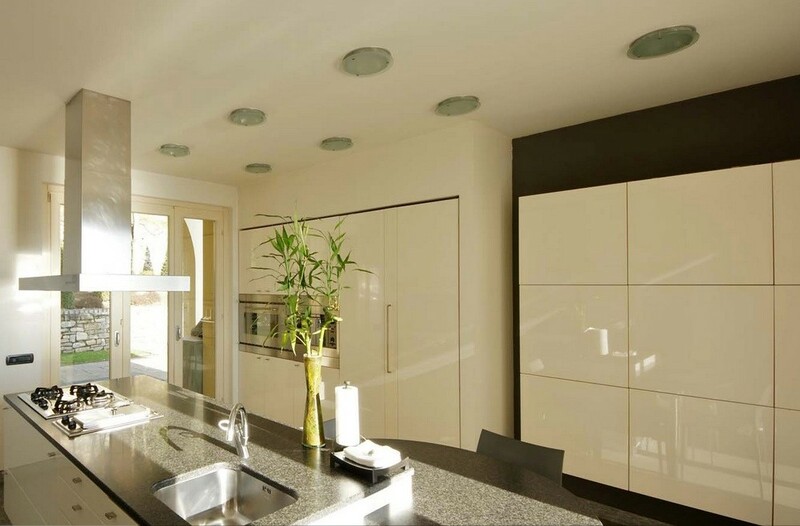 The property has 5-7 bedrooms, 7 bathrooms, 2 reception rooms. It also has stunning views, swimming pool and large garden. 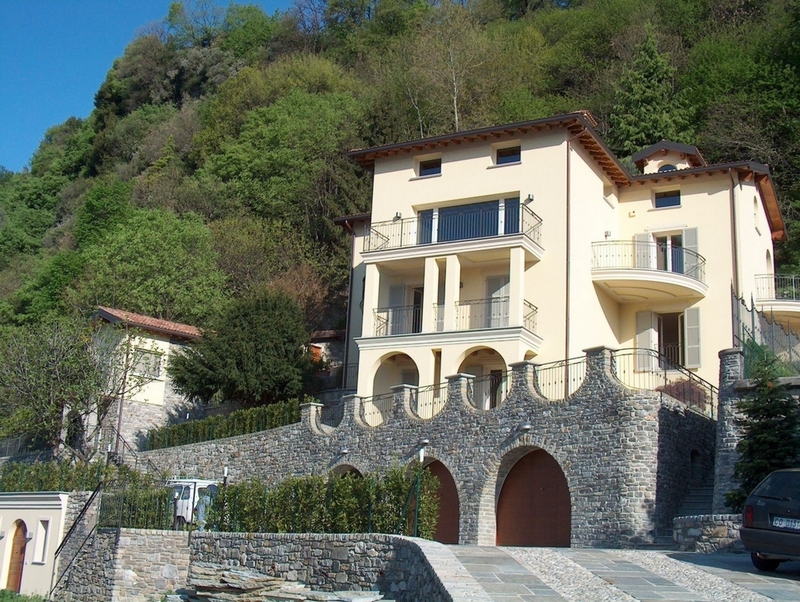 Domaso is on the western shore of Lake Como and is 45 minutes from Como and Lugano. 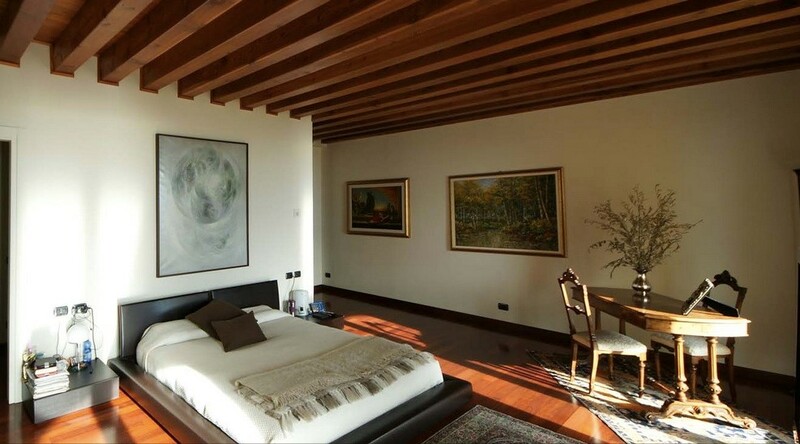 The villa is just over an hour from skiing in Italy or St. Moritz. It is also the perfect location for sailing and windsurfing. 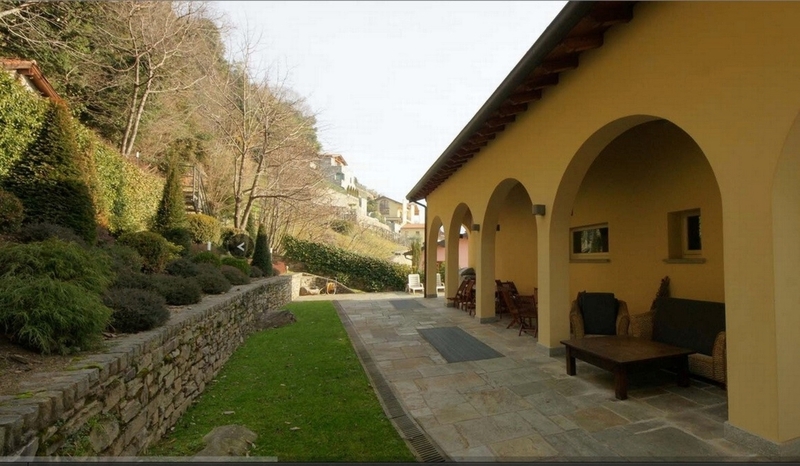 The Menaggio golf club is about 15 minutes from the property. 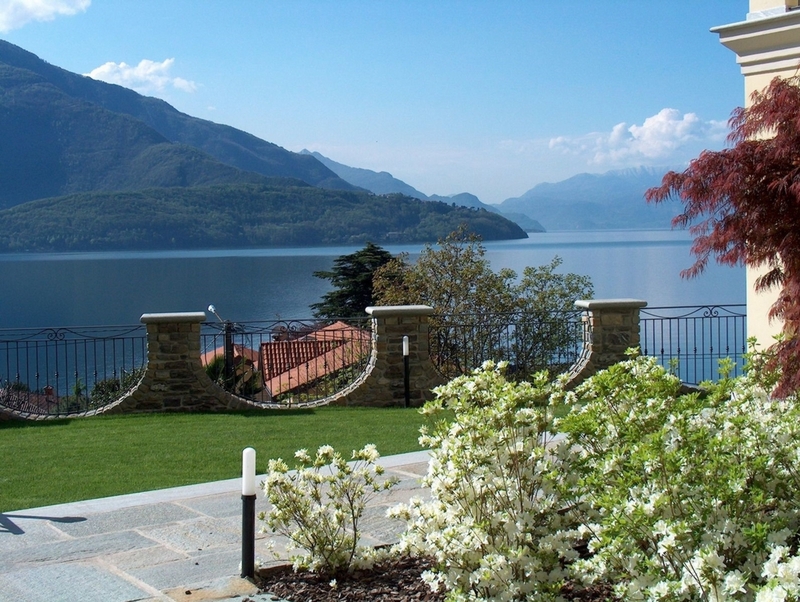 Properties in Domaso provide an excellent base to enjoy the lake during summer but also to enjoy the skiing at the Northern end of Lake Como during the winter. Domaso is a pretty village with a number of restaurant options and all the local amenities to be expected in a lakeside village. Domaso has a fast ferry to Como. Domaso is ideally positioned to take advantage of the excellent sailing and windsurfing at this end of the lake and there are a number of large harbours where it is possible to moor a boat. It is also ideally located to access the winter ski resorts to the North including Madesimo (1hr away) St Moritz 1.5hrs away and the spa/ ski resort of Bormio (1.5hrs away).